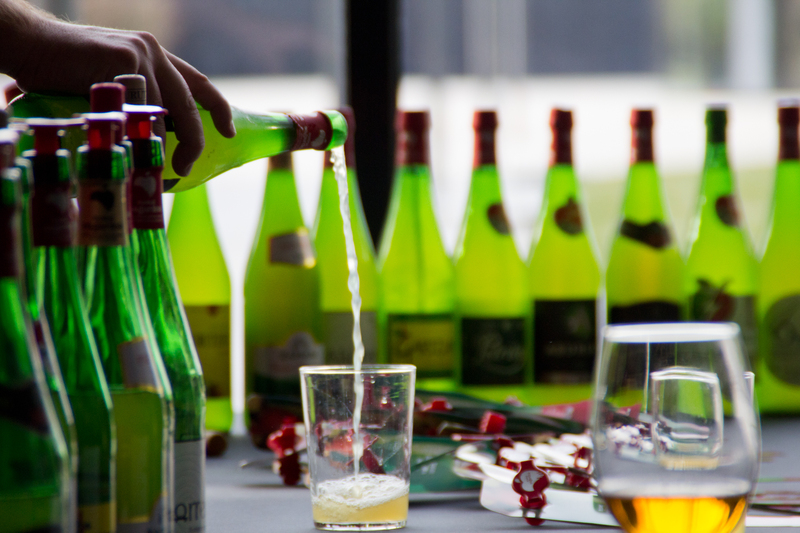 The Basque Country has a strong tradition around cider that dates back several hundred years. Today, this tradition is maintained and since the mid-twentieth century has been reinforced with the “Txotx” experience, which welcomes every year to almost one million visitors. 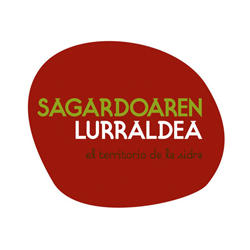 Sagardoaren Lurraldea, the Basque Ciderland, is the joint brand that promotes the culture and tourism of cider, which has its heart in the towns of Astigarraga, Hernani and Usurbil. The traditional Basque cider is produced with natural methods through the spontaneous fermentation of fresh pressed apple juice. 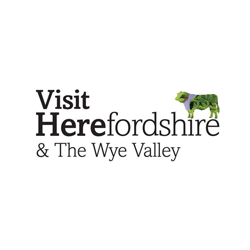 The apples are harvested in autumn and the cider is mainly produced in traditional chestnut wood barrels, stainless steel tanks or fiberglass containers. In mid-January begins the “txotx” season, which recalls the times in which the owners of the cider mills invited the neighbors to taste the first cider of the year. The word “txotx” refers to the stick that is used to close a small hole in the barrels. 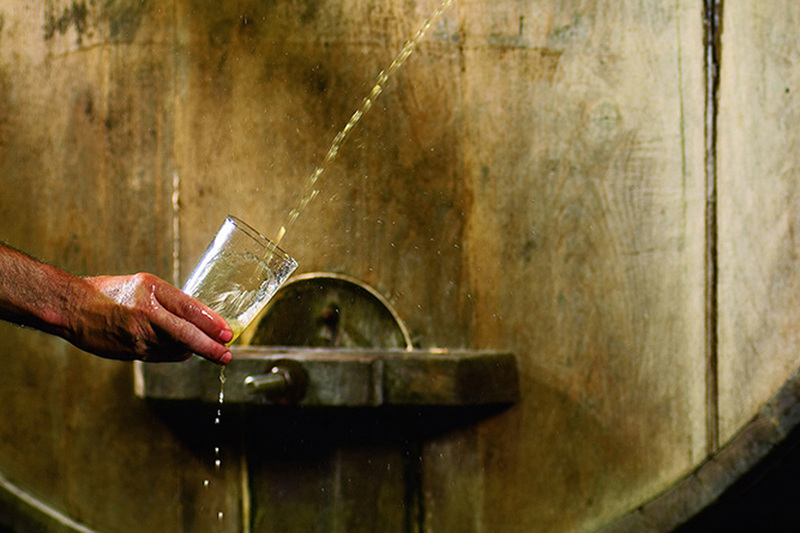 When the tiny stick is removed, the cider is poured directly from the barrel to the glass. Until not long ago the cider houses opened only until April or May, when the cider is bottled. 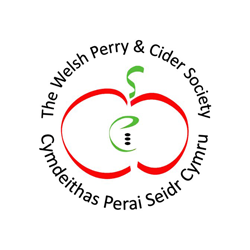 Nowadays, thanks to the conservation of cider by controlling the temperature, some cider houses remain open throughout the year. The Basque Ciderland is located just 5 kilometers from the city of San Sebastian, known as one of the gastronomic capitals of the world for its culinary tradition. In addition to the famous “pintxos”, exquisite miniature dishes, the city is known for having the highest concentration of Michelin stars and some of the most renowned chefs in the world. 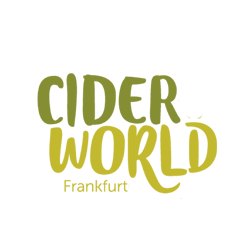 The cider houses also make their contribution to the Basque gastronomic culture, not only for the cider, but also for the cider house menu with which the drink is paired. 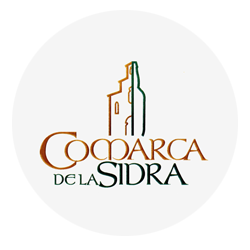 Sagardoaren Lurraldea offers a wide variety of experiences around the culture of cider, being the Sagardoetxea Cider Museum the nerve center of all these activities. 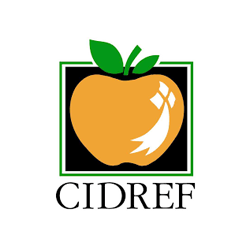 There is no certain record of when cider began to be made in the Basque Country, although some theories suggest that a similar beverage could have been made before the arrival of the Romans. Other hypotheses assure that the Basques could learn from the Romans or perhaps from the Celts. 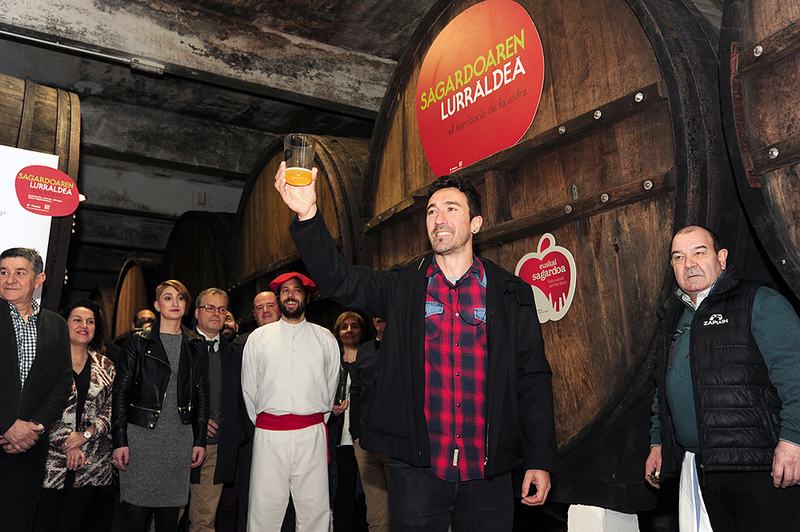 The one that is considered the first known written mention of Basque cider dates from April 17, 1014. However, there are other indications of the deep-rooted tradition of Basque cider as place names or funerary stelae of the 6th century that containing words related to apples, apple trees and orchards. From the 16th century, cider became an important commodity for the seafaring expeditions of the Basques, who sailed to Norway, Iceland and Canada to fish for cod and to hunt whales. Cider is an important part of the historical heritage of the Basque Country, which is reflected in the Sagardoetxea Cider Museum, an essential visit to dive into the culture of Basque cider. The Museum has a permanent exhibition that reviews the history of Basque cider and an apple orchard with many local varieties. 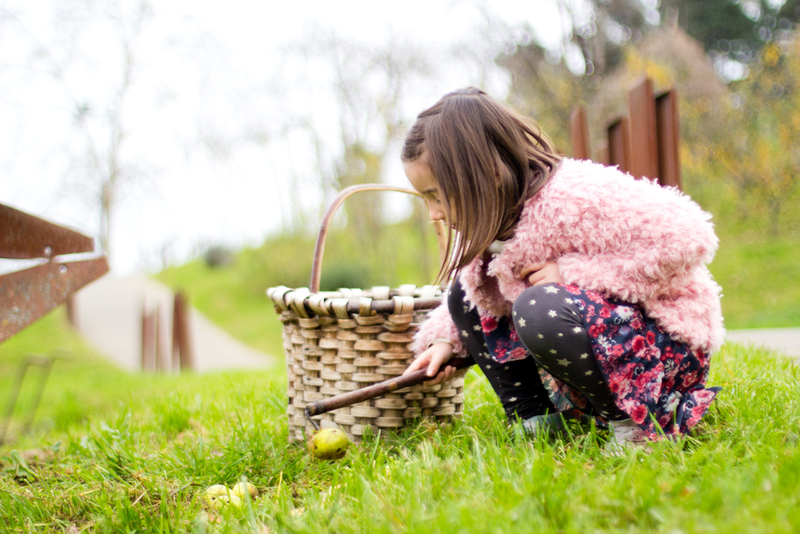 The activities of this center are adapted to each season, which begins with the blossom of apple trees, continues with the harvest and pressing of the fruit and culminates with the opening of the “txotx” season. 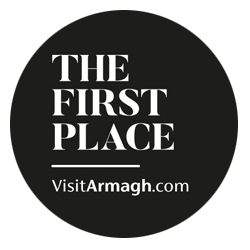 In addition to the Museum, you can visit other points of interest such as the 16th century farmhouse and cider mills Igartubeiti and Katxola, as well as Albaola Itsas Faktoria, in which the cider has an outstanding presence. 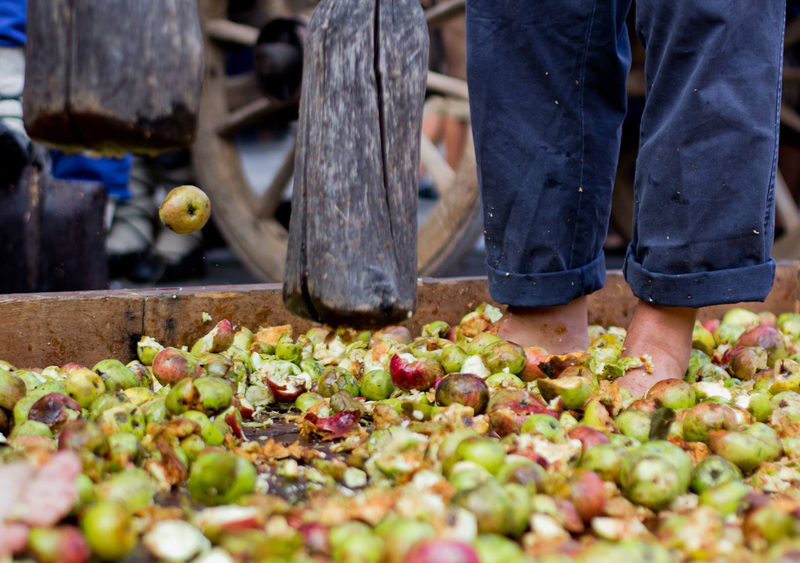 The Basque Country produces around 12 million litters of natural cider, of which an important part is made exclusively with local apples. In 2017, the Protected Designation of Origin Euskal Sagardoa was created, which certifies both the origin and the quality of the cider. 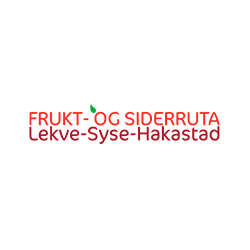 The PDO allows the use of about 115 varieties of local apples. Of them, about 25 are the most used. Basque cider has its own character that sets it apart from other ciders. It is a young and fresh cider, which should be consumed preferably within 15 months after bottling. The gastronomic experience of reference is the txotx season itself, in which every year thousands of people enjoy traditional Basque cuisine paired with one of its most representative drinks, the sagardoa. Sagarra means apple, and ardoa wine, so in the Basque language, cider is literally called “apple wine”. 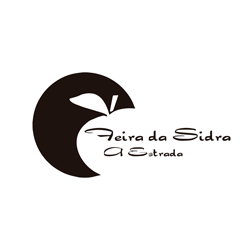 Sagardoaren Lurraldea manages a free booking center that covers all Basque cider houses, including the Basque provinces in France and Navarre, and handles thousands of requests related to cider tourism every year. In addition, this organization adds value to the experience, mainly through the prior contextualization of the activity that is going to be carried out around the product and its culture. 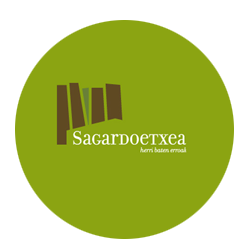 The Sagardoetxea Cider Museum, located in Astigarraga, carries out a work of dissemination and preservation of the culture of cider, and offers an experience that combines the visit to the museum and the tasting of the traditional menu in any of the cider houses. 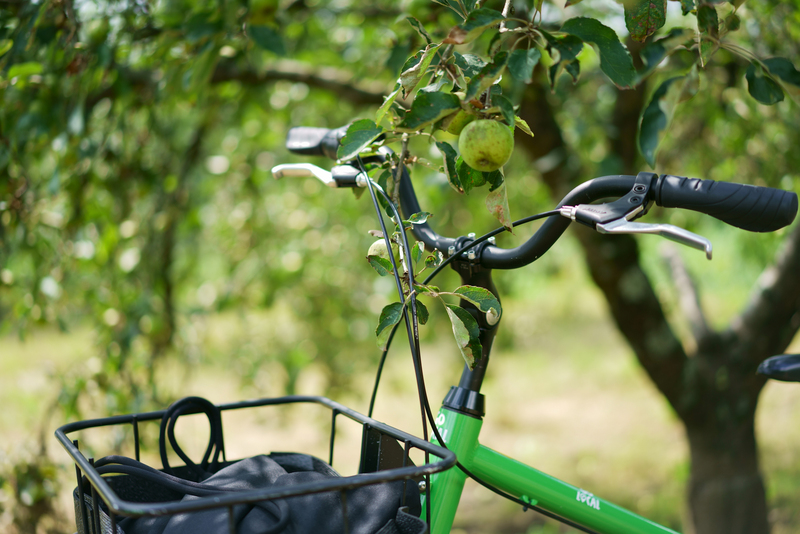 If you want to go further, you have a wide range of experiences, such as the bike route from San Sebastian Sagarbike, the cider and sea experience, Txotx Gourmet, the tour through the most rural and scenic part of Astigarraga Sagartreking, cider and cheese experience, as well as other guided routes and tastings. 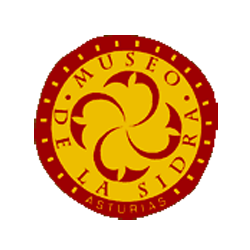 The Museum is also part of the Gastromuseums network, which offers visits and combined experiences in 7 museums about the Basque gastronomic culture. Sagartrekking allows to practice trekking accompanied by a guide, enjoying the natural landscape of Santiagomendi hill. The route has a distance of 6.5 km and a duration of 3 hours. The ride has 8 main points of interest related to the history of the surrounding farmhouses, the ways of life, as well as one of the most emblematic poinst of the Camino de Santiago in San Sebastian region. 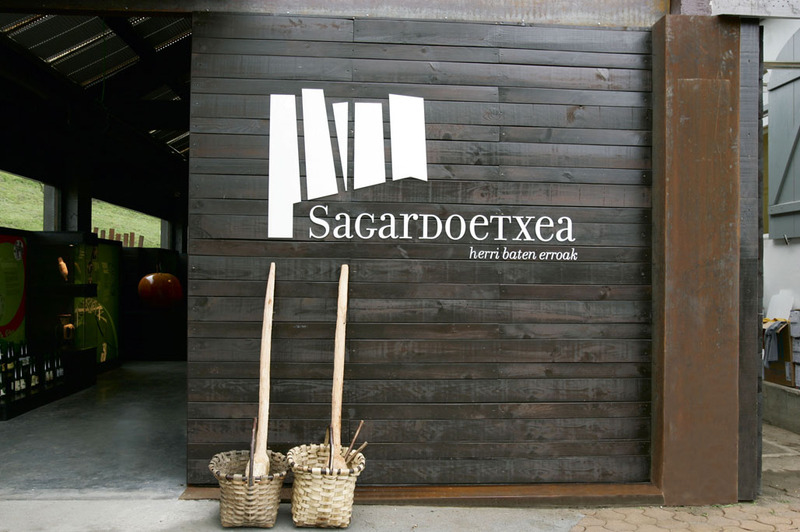 Visit the Basque Cider Museum Sagardoetxea before tasting the traditional meal in the cider house and make your visit to the Basque Ciderland a complete experience. 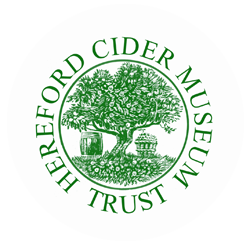 Visit the apple orchard, the museum, and finish up with a guided cider tasting. Afterwards, enjoy the cider house meal to put everything learned into practice. Txotx! Enjoy a bike ride alongside the Urumea river in San Sebastian to Astigarraga, the heart of Ciderland. 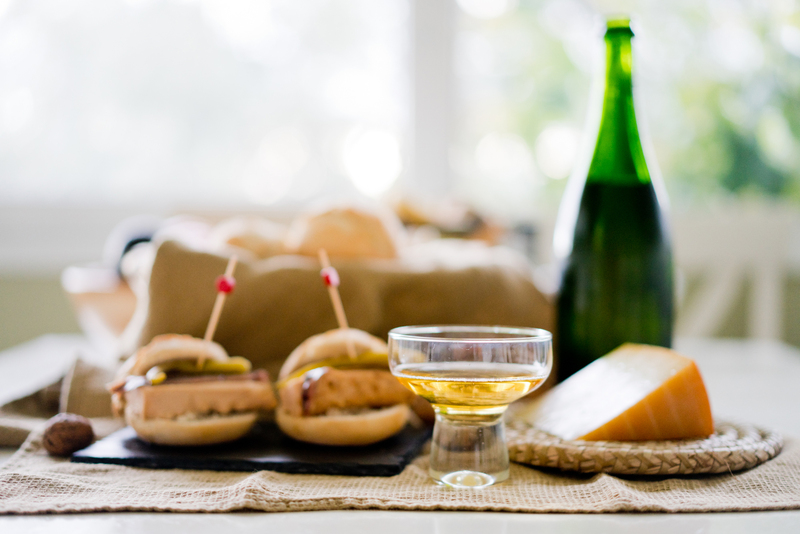 Discover the secrets of cider culture at Sagardoetxea Cider Museum and enjoy a guided tasting session with txotx-style cider, apple-based products and pintxos. A perfect plan if you are staying in San Sebastian. Txotx!